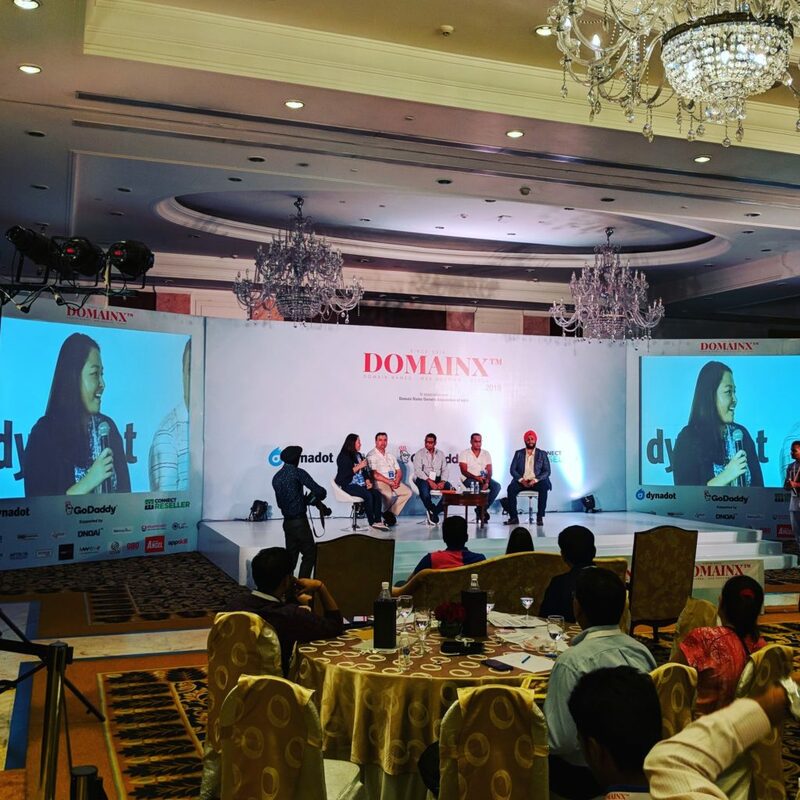 DomainX successfully organized it’s 2018 domain name conference in a grand way at the Hotel Shangri-La in New Delhi, India. 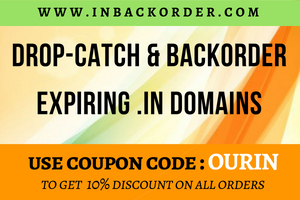 Many domain name investors, entrepreneurs, ICANN, Delhi start-ups, and domain enthusiasts attended this knowledge sharing event. 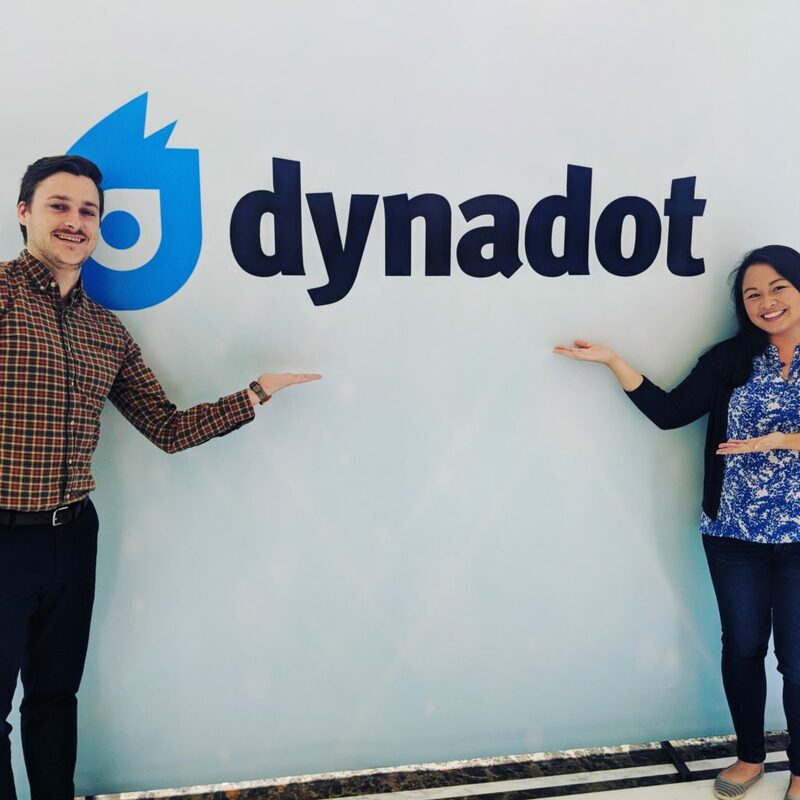 Dynadot’s Jacqueline Daly (Marketing and Partnerships Manager) and Barry Coughlan (Marketing Specialist) are the special attraction in this domain name conference. 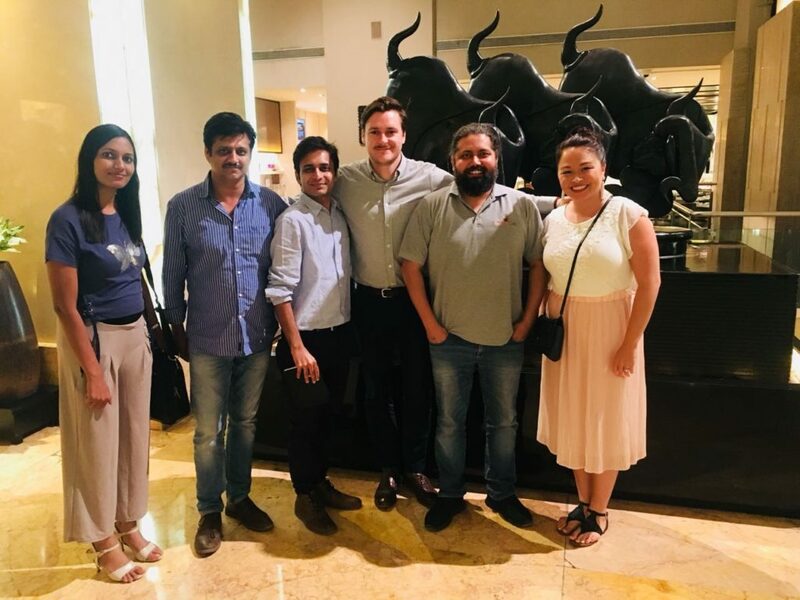 The team of Dynadot participated in DomainX to learn more about the growing Indian domain market and also one of the sponsors of the DomainX 2018. 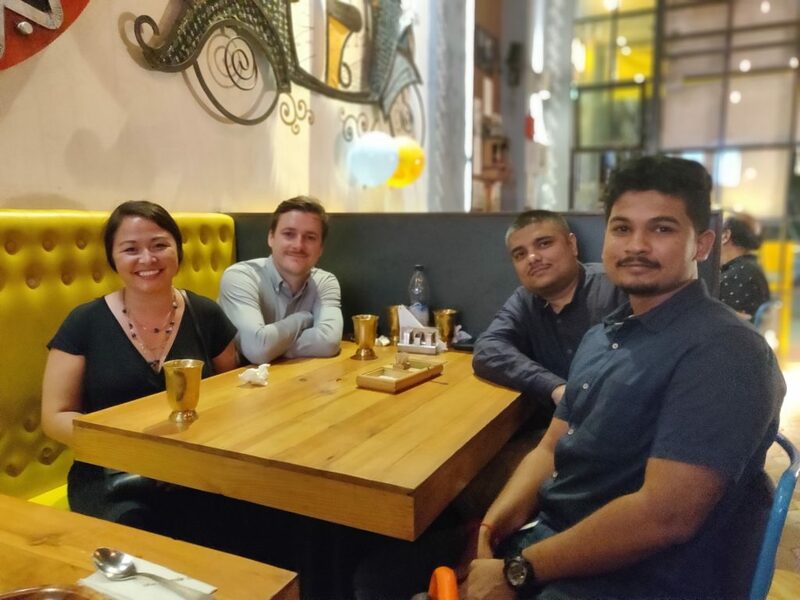 Dynadot’s marketing and partnerships manager Jacqueline Daly personally shared some interesting feedback about DomainX to OUR.in. Jacqueline (Jackie) felt that the event is quite refreshing after seeing the amount of engagement by the attendees and the overall collaborative nature of the industry in India. OUR.in special thanks to DomainX organizers for making the far ones near and dear with the conference. 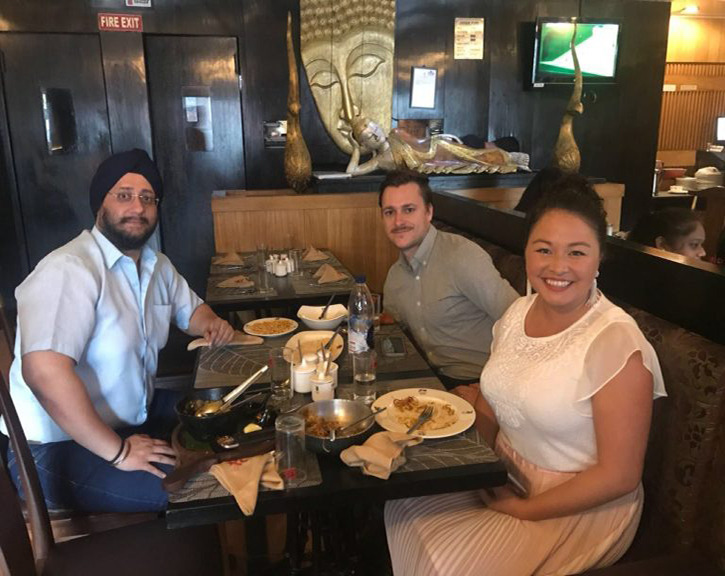 Dynadot team has taken some time out of their hectic schedule to personally meet and greet the Indian domain investors, few of the pictures we have collected are posted below. 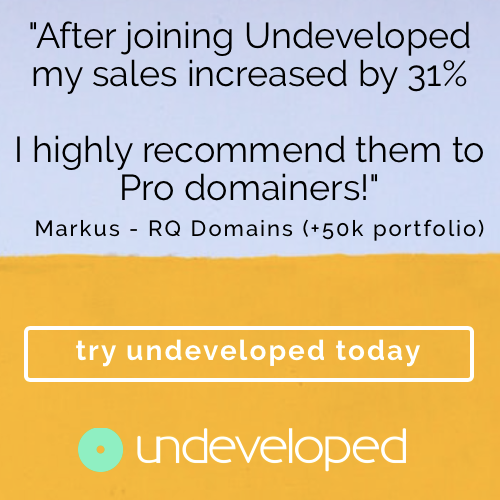 OUR.in has interacted with some of these domain investors and domain name investors were extremely pleased about their interactions with the Dynadot team.